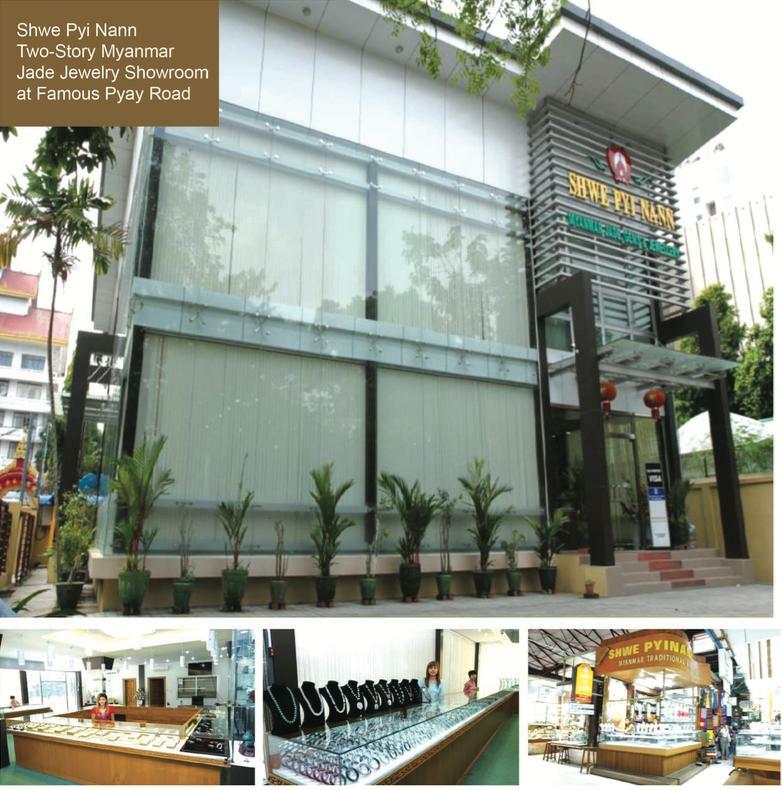 Shwe Pyi Nann Jade Jewelery Co., Ltd. 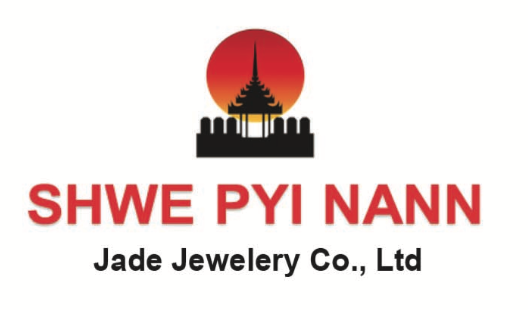 Established in 2006, Shwe Pyi Nann Jade Jewelery Co., Ltd. offers a full line of high-quality jade jewelries masterfully crafted from the infamous, authentic Burmese jadeite. The company operates six company-owned retail stores in the most popular markets in Yangon and Bagan.